our team of friendly professionals are ready to help you. We’ll provide the most cost-effective quote possible for garden clearances in Southampton, Hampshire, being onsite as required. This commitment to customer service is why we have grown to become an established and trusted company within the local community of Southampton and surrounding Hampshire areas. 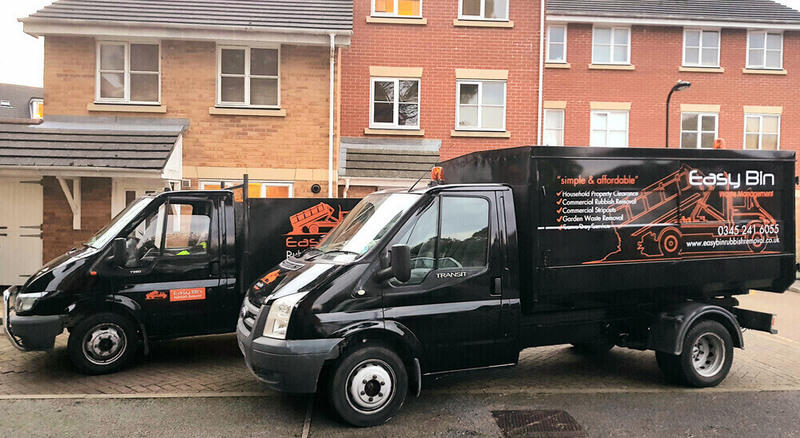 Why go through the hassle and expense of hiring a bulky skip for all of your garden rubbish, old garden furniture, and green waste, when you can use our impressive and same day maintenance service instead? 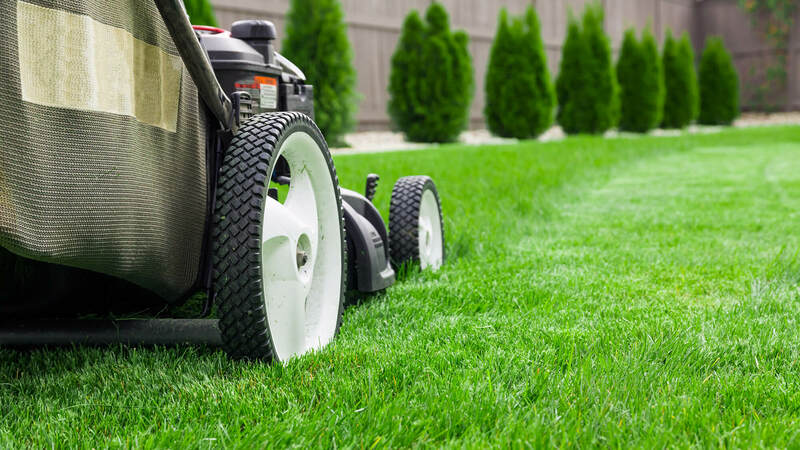 Whether it’s a large garden project or you just want a quick and small tidy up, our team streamline the clearance process in super-fast time. We work with homeowners throughout Southampton and Hampshire. 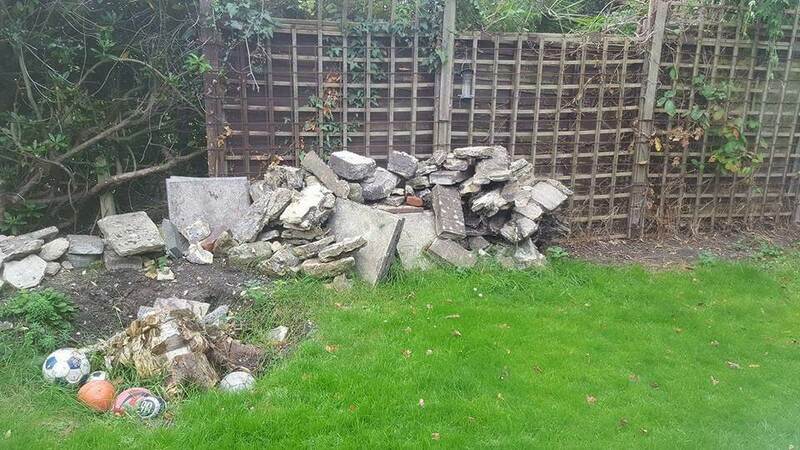 Contact us today for a quote so we can get rid of your unsightly garden waste in one fell swoop! You’ve probably seen news articles about how fly tipping has become a scourge to our local area. But did you know that if you employ a garden clearance company in Southampton and they don’t dispose of your garden waste official, then it might be you that are held responsible? You can avoid that risk altogether by employing the Easy Bin man and a van service. Our specialist clearance team are fully qualified and trained in the proper disposal of waste products, with legal regulations all followed to a tee. 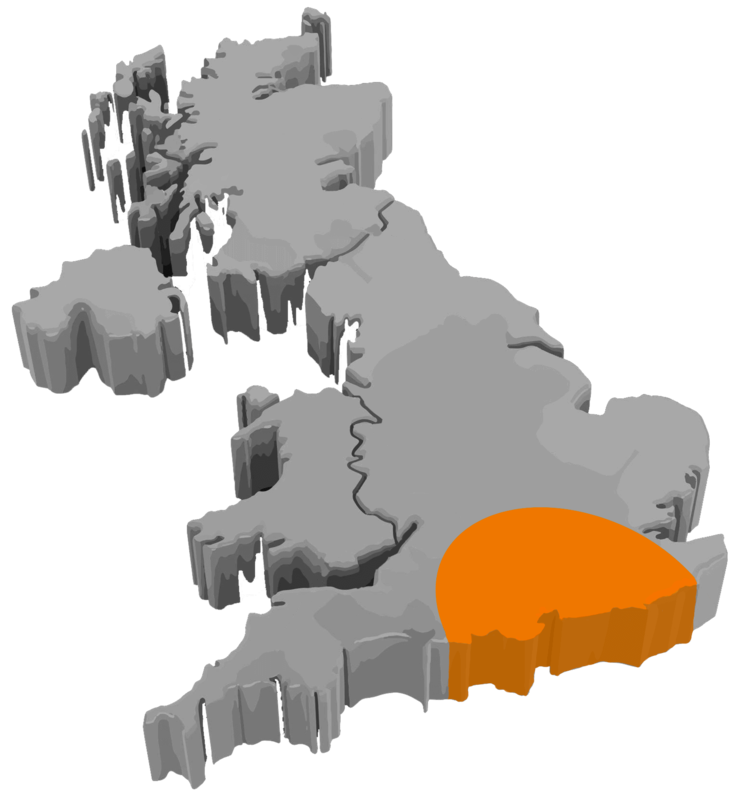 Our garden rubbish clearance services and man and a van team are available in every area of Southampton. We provide a personal and professional service, with a fully trained and expert team. Easy Bin is committed to making your life as easy as possible. It doesn’t matter how much green waste you have, how overgrown your garden is, the amount of old garden furniture you need disposing of, or how large or small the clearance is, we can help you. Whether it’s hedge trimmings, branches from tree removal, or a garden furniture clearance you need, we have the team, capacity, and equipment to remove everything you need shifting. All garden waste and rubbish will be collected of and disposed responsibly and quickly so you can make the most of your garden renovations without any worries. And lastly, for your peace of mind, Easy Bin are licensed and insured and dispose of all waste ethically and to the legal requirements. If you choose a garden clearance company or service that disposes of your waste incorrectly, or even fly tips it, you will be held responsible. Don’t take that risk. Contact the specialists at Easy Bin today.